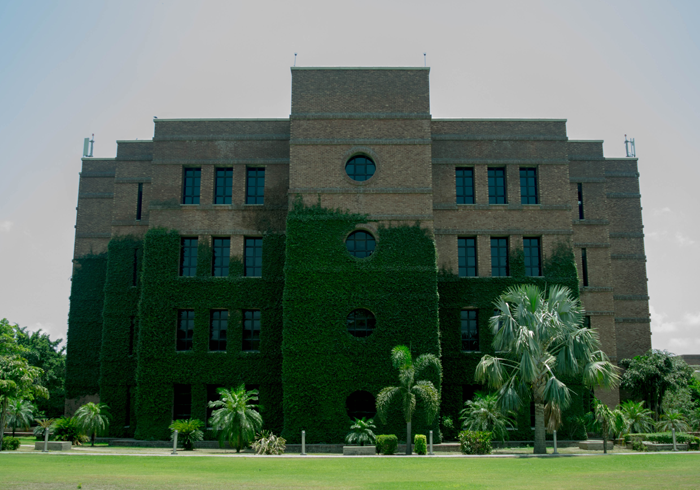 The Lahore University of Management Sciences (LUMS) is a world class academic institution with a proud history of achievement, and ambitious plans for the future. 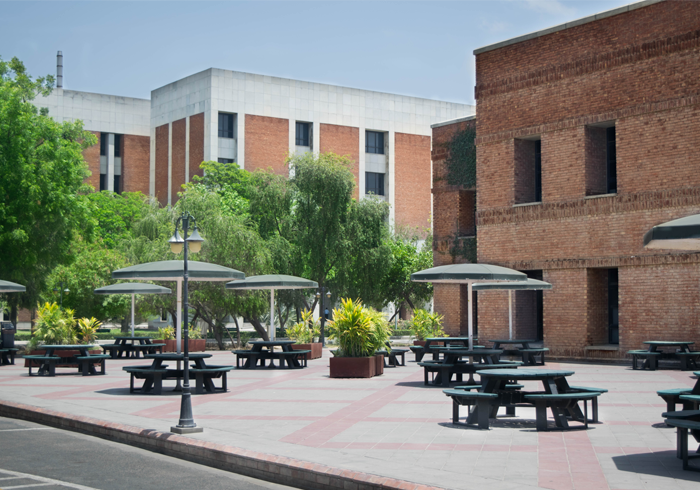 With his resilient efforts and patronage of the business community, academia and representatives of the government, started the establishment of what was to become one of the leading universities of South Asia. LUMS BI Support Agreement and Several Dashboards. 5 Applications for HR and Empoyee Self Services. LUMS Calendar and Academic Scheduling. Entire Functional, Basis and ABAP support.